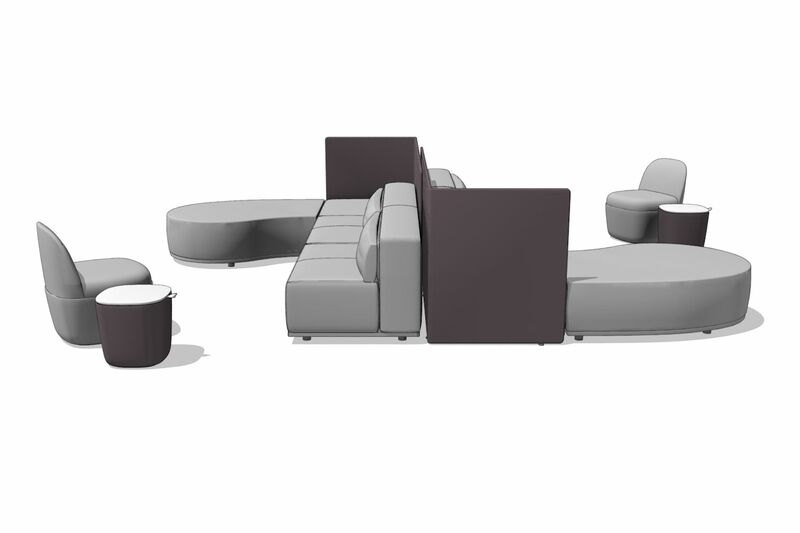 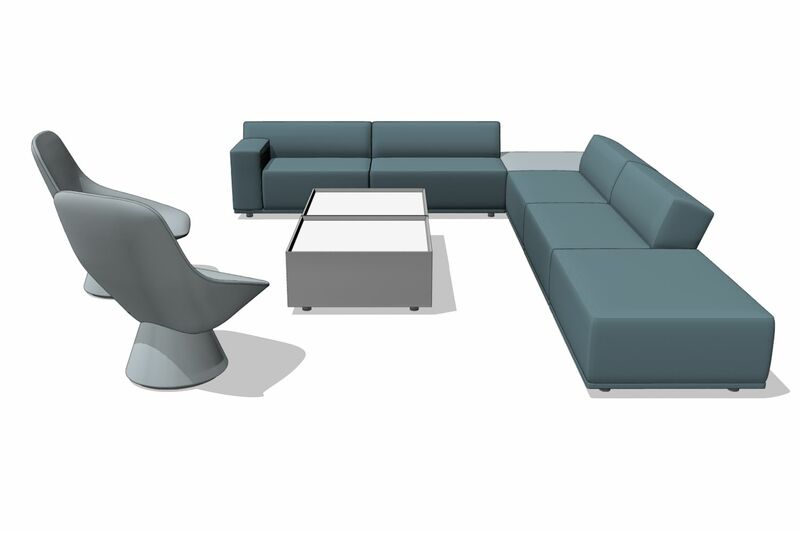 Hospitable by nature, elegant by design, the modular lounge collection introduces a casual sophistication to any social setting. 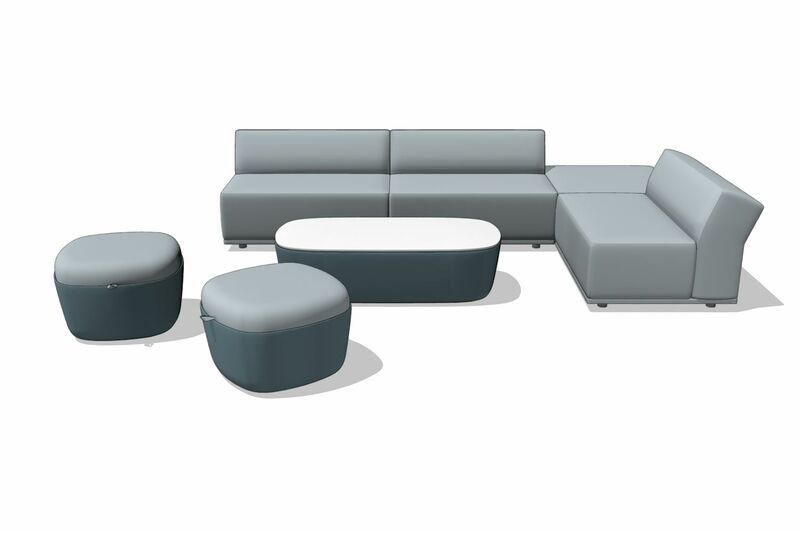 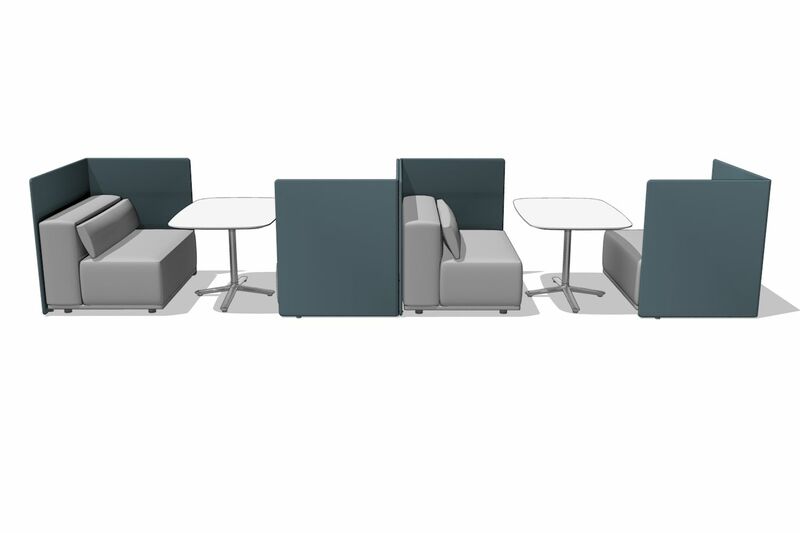 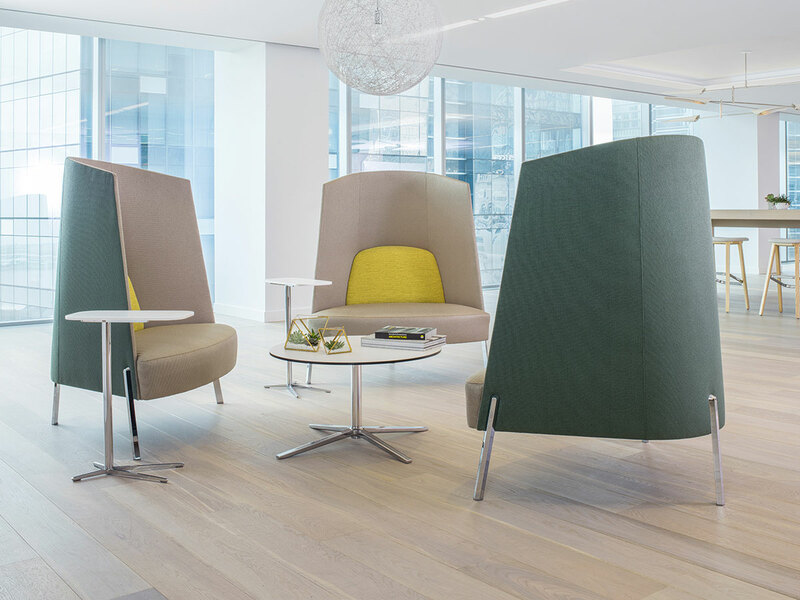 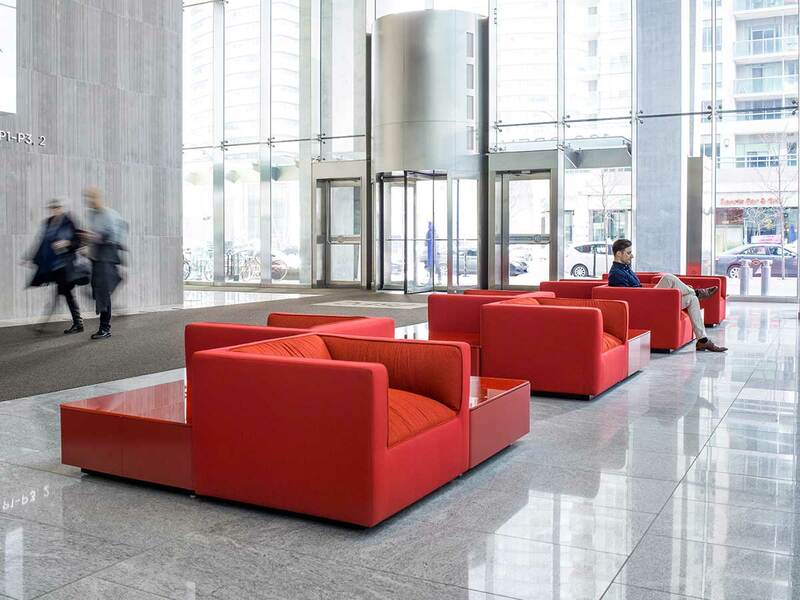 The Borough lounge pieces raise the bar of a modular seating collection with elements that bring home into the workplace. 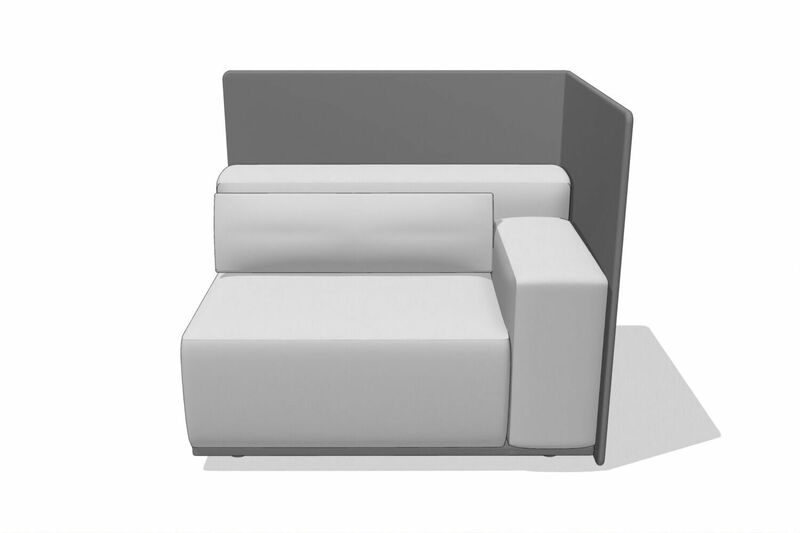 Set on a forty-four inch width module with a multitude of materials, Borough extends the possibility of choice with ease of planning. 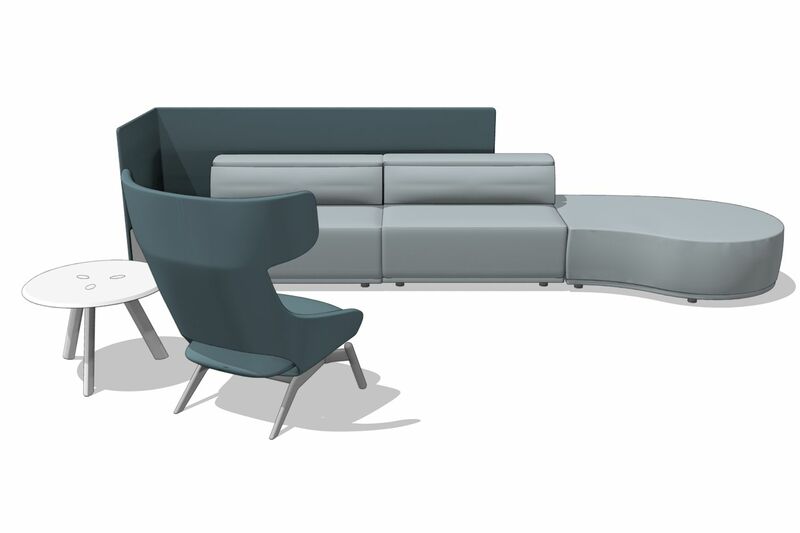 Borough’s two back styles: angled for a more residential public space or the straight back for perimeter or banquette planning brings an elegance paired with functionality to enhance any environment.